Posted on June 16, 2015 by Norwich Radical	in Inter|national and tagged anti-arms, arms industry, BDS, blocktheboat, boycott, campaign, drone, Elbit, Gaza, hermes drone, IDF, israel, london, London Palestine Action, LPA, palestine, Palestine solidarity, solidarity, stop arming israel. 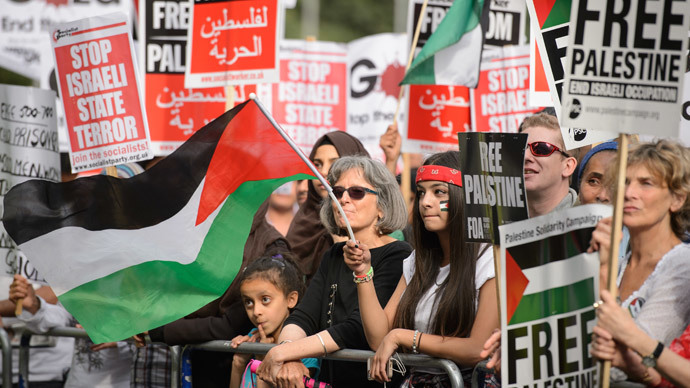 Activists from London Palestine Action call on anti-arms and Palestine solidarity campaigners to join a mass action at Elbit arms factory on July 6th. but now it makes engines for drones. Originally published on Red Pepper.